Located in beautiful downtown Santa Ana, known as DTSA, we are in the West End Theater Building. 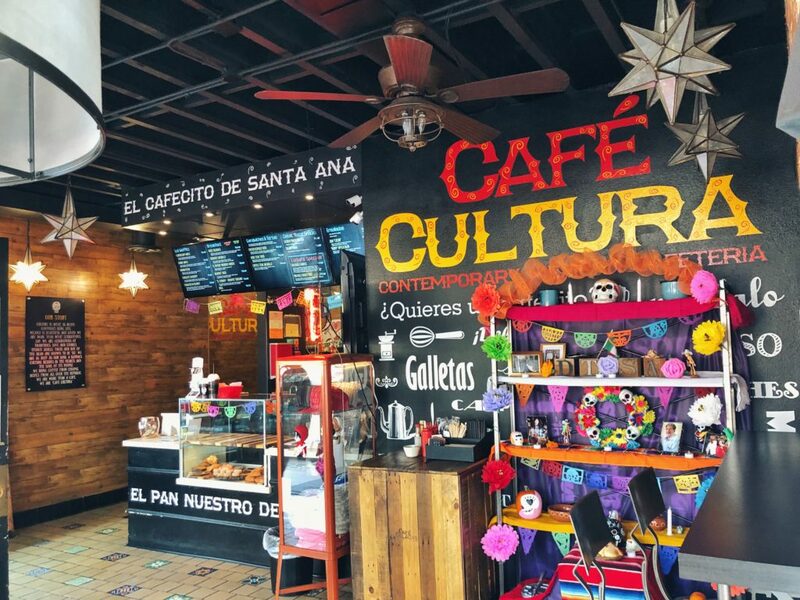 Cafe Cultura was the pioneer in Downtown Santa Ana for a store who not only sold a product, but also a culture. We specialize in coffee, but our food has really become a strong forte for Cafe Cultura. We take pride in not only our food and drink, but also the culture awareness to our community. We are just as proud about our food, as we do in the fact we have taught other cultures about ours. We will continue to create beverages and food that creates a hype in the modern culinary scene, but never losing our identity and our roots. In order to understand where one is going, we must truly understand where we come from. Culture is an amazing thing, values, morals, and food all come together, to bring a sense of belonging. When you pair this with the indulgence of food and coffee, it can be a beautiful thing. Our vision is to replicate this not in every plate and beverage possible, but also in as many places as possible. Growth is something we strive for and hope we can reach as many people as possible. Our mission is to keep our traditions from Mexico. 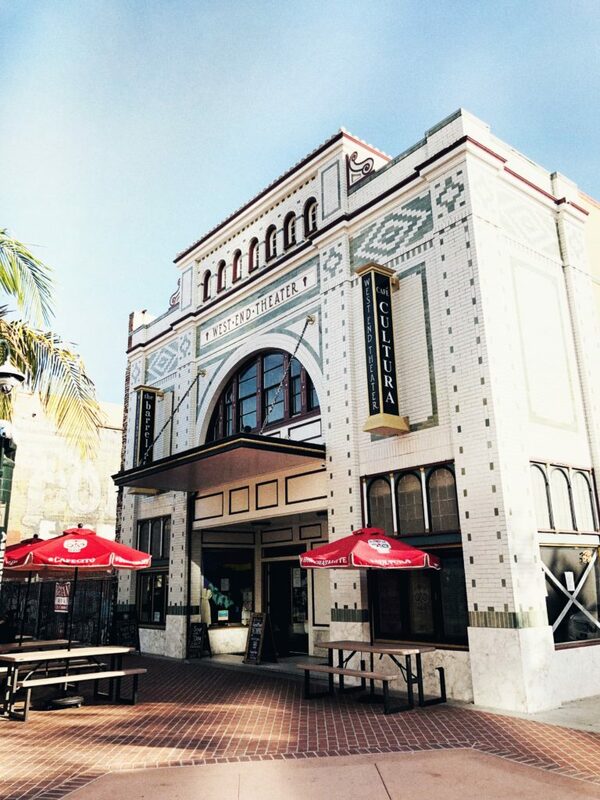 Total guest satisfaction, inspired baristas, fine coffee, ambiance and value is our goal. 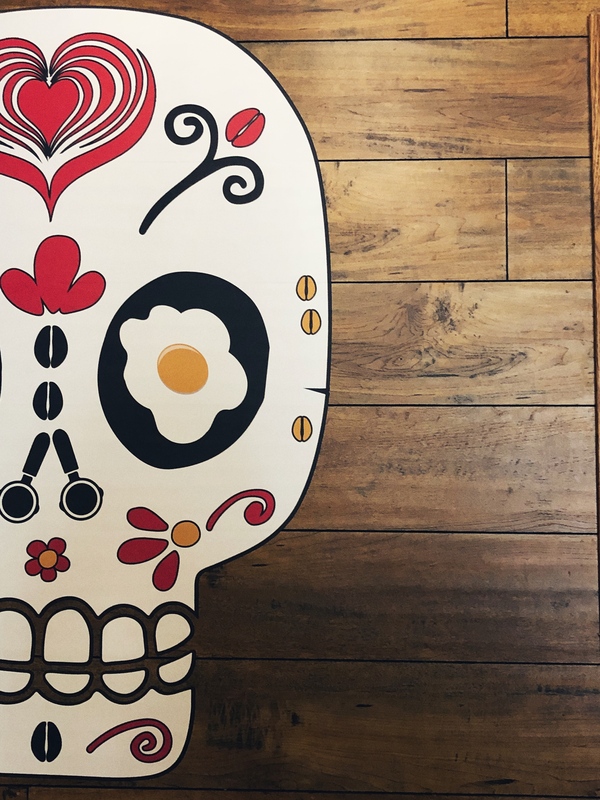 Café Cultura exists to serve every guest the best variety of great coffee, fresh pastries, at a reasonable price, in an easy, airy, attractive and clean environment. Our staff use only fresh, top quality ingredients, while being skillful and striving to consistently deliver pleasant, knowledgeable and efficient service.